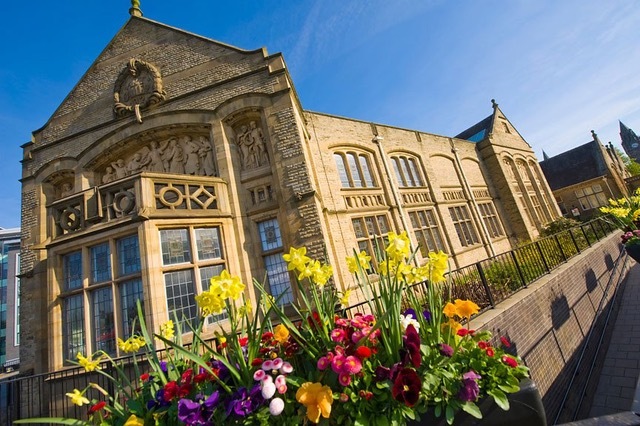 Touchstones, Rochdale’s Arts and Heritage Centre, exhibits works from the borough’s important art collections as well as providing space for temporary exhibitions. We will explore the Centre with curator Mark Doyle and focus on the exhibition from the private collection of Patrizia Sandretto Re Rebaudengo of some of the most important female artists of the last 50 years. We will also hear about mark’s recent New Collecting Award from the Art Fund to expand Rochdale’s permanent collection of women artists. £48, includes coach transport, all admissions and tours, two-course lunch and morning coffee.